You are going to LOVE this new side. Its easy. Its cheesy. 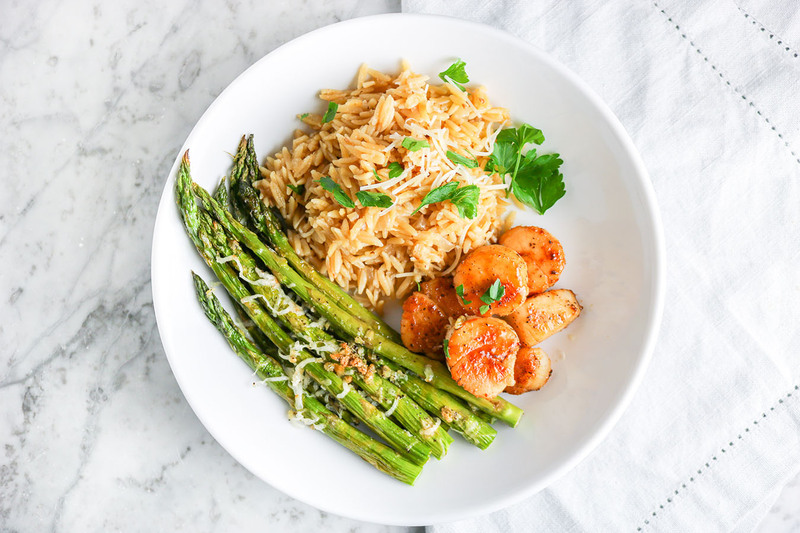 And its orzo… so you know its going to be good. 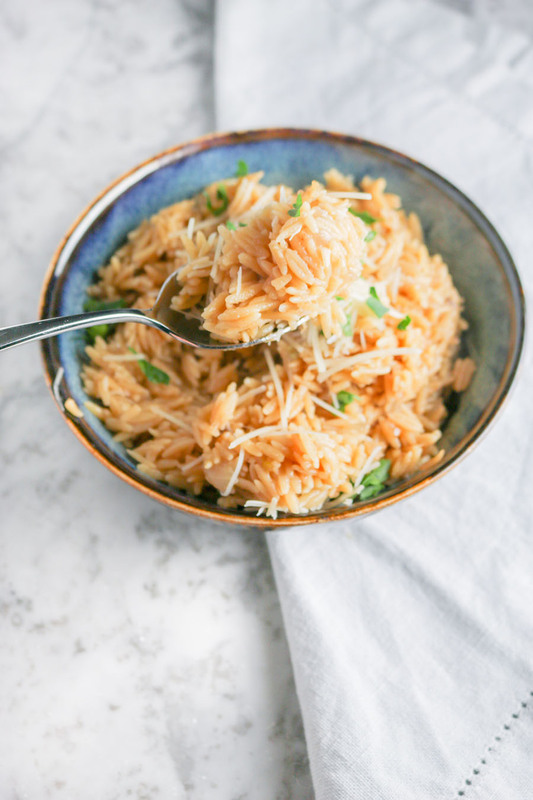 My mom always made orzo growing up – but I have met a lot of people who have never had it. For those of you that don’t know, orzo is like the perfect little baby pasta. 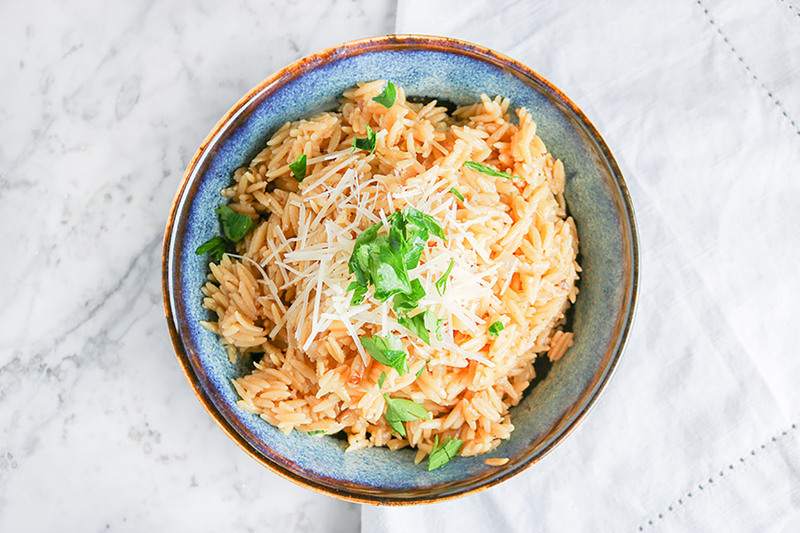 Every spoonful is loaded with noodles, therefore whatever sauce you use to dress your orzo will pack a huge flavor punch in your final dish. Risotto is one of my favorite dishes – its creamy, rich and delicious. But homemade risotto is time consuming to make and requires constant attention. You have to stir, and stir, and stir some more – careful to not let the rice burn at any time. 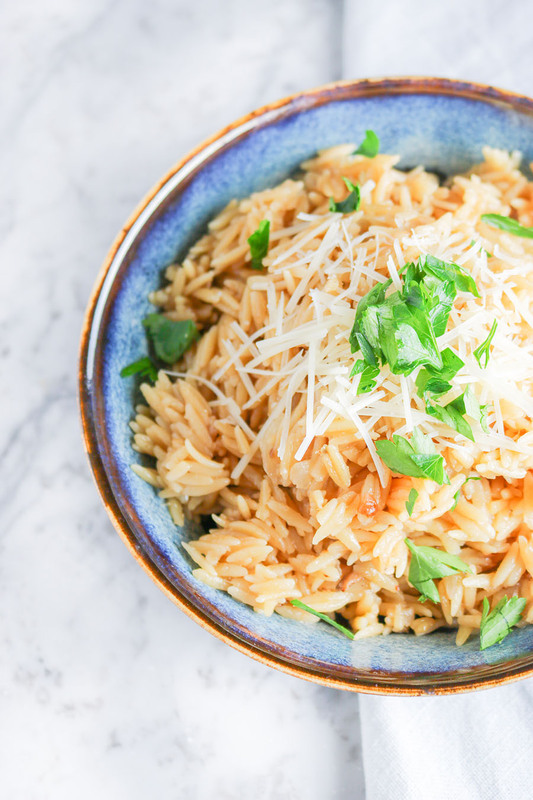 This Easy Cheesy Orzo embodies everything that is delicious about risotto, but its WAY easier and faster to make. 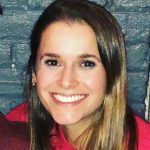 Give it a try for yourself! 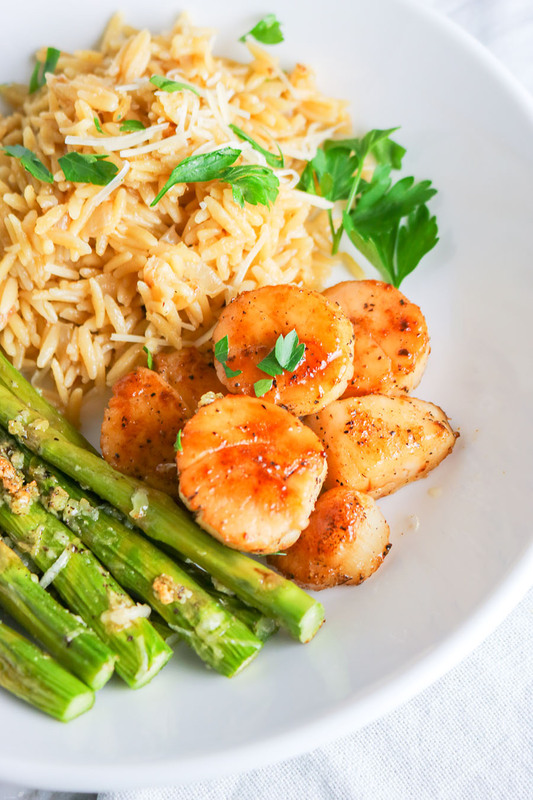 Enjoy with a lean protein and fresh side – perhaps even seared scallops and garlic parmesan asparagus spears (recipes coming soon!). 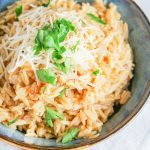 This Easy Cheesy Orzo embodies everything that is delicious about risotto, but its WAY easier and faster to make. Try it for yourself! In a medium-sized pot, heat olive oil over medium until shimmering. Add onion to pan - cook for 3-4 minutes, or until onions begin to brown, stirring occasionally. Add garlic to pot - cook for 2-3 minutes, or until garlic begins to brown, stirring occasionally. Add orzo and broth to pot, bring broth to a boil, then lower heat to simmer for 15-20 minutes or until pasta is tender and broth is absorbed. Add parmesan cheese - stir to combine. Salt and pepper to taste. Remove from heat, add chopped parsley or basil to garnish.